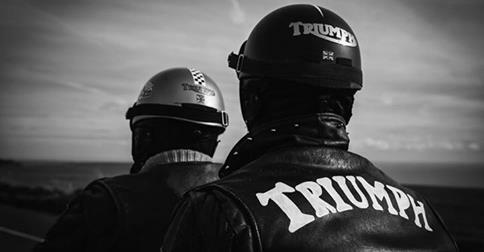 Brighton based photographer Merry Michau has been surrounded by motorcycle culture from her youth. At seven my dad bought my brother a monkey bike and me a pony. All I can remember thinking was 'I want the bike, not the pony'. And the rest is history. Her stable is now full with a fleet of custom bikes, from Harleys to Hondas, and her wardrobe has more Helmets then Handbags. Merry is prolific on the scene and has been producing amazing photographs from events like Wheels and Waves and documenting elements within the scene. 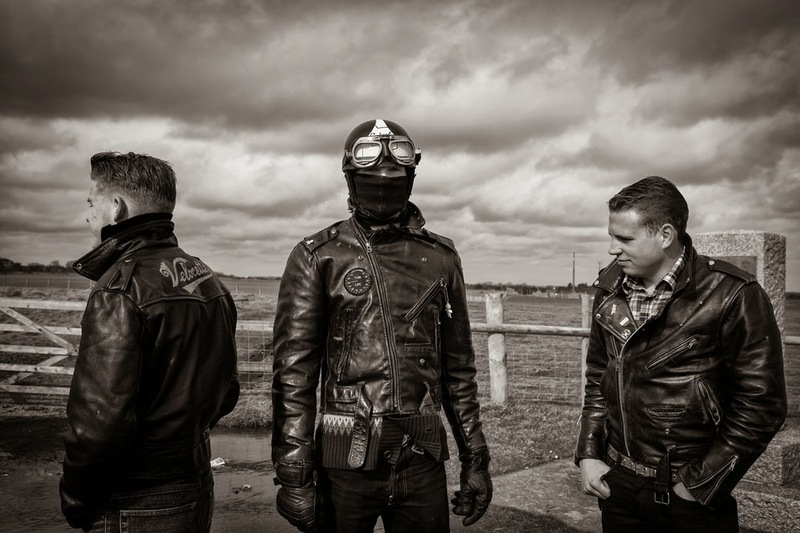 For Bolt Merry exhibited her timeless series of photographs of contemporary rockers entitled Ton Up boys.